What image do you have in your head of Sri Lanka? Is it rolling tea plantations or of beaches? Some of Enchanting Travels’ Operation team – Leonard, Sam and Nibha share their thoughts on the cultural side of Sri Lanka, the fastest growing tourism destination in Asia. 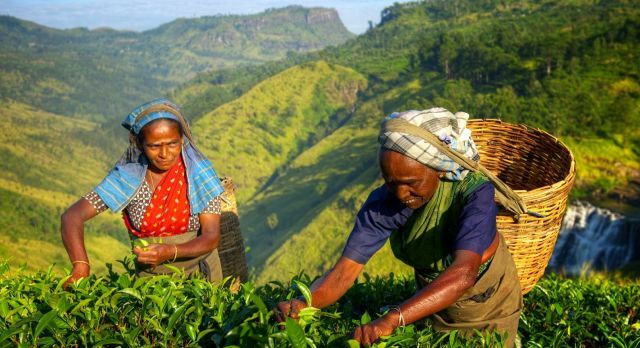 The Pearl of the Indian Ocean Sri Lanka (known as Ceylon until 1972) is most famed for being the world’s largest tea exporter. Yet its historic twists – from Buddhist culture to colonial rule – provide another reason to explore this tropical teardrop island. Include Sri Lanka on your Asia tour. The entire belt of the Cultural Triangle is perhaps the most visited by tourists as it houses some of the most magnificent monuments that offer a glimpse into the rich past of Sri Lankan history. Each region or city that forms Sri Lanka’s Cultural Triangle provides its own charm and charisma with varied options of insights to keep one glued onto into history. This is a drier region within the country and is therefore not as scenic compared to the lush green tea plantations of Sri Lanka’s Hill Country. The beauty of Hill Country is reason enough to travel to Asia. Discover a quaint town on a plateau lying amidst hills. 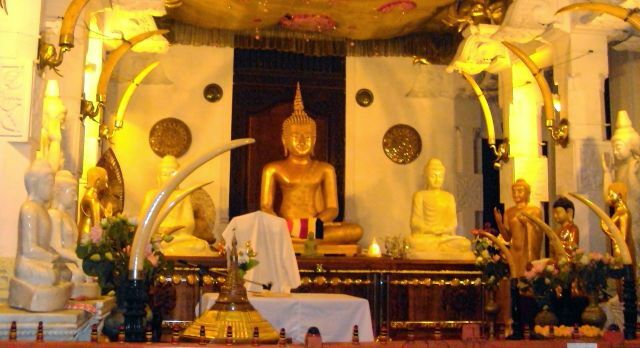 This hosts one of the most important religious sites of Sri Lanka with the “Sacred Tooth Temple”. A huge number of pilgrims and tourists visit this temple daily as well as participate in some of the major events happening every year here. However Kandy is also suitable for relaxation when you’re in the midst of a culturally vigorous trip. Kandy is a perfect foil for freshening up one’s mind before continuing with the rest of the journey. This also happens to be one of the most scenic cities of the country. 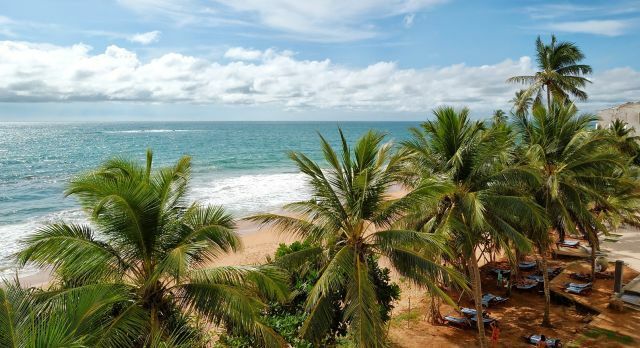 This beach/ riverside town of Bentota is gaining familiarity amongst the Ayurveda fraternity. Now an ‘in thing’ in Sri Lanka most of the well renowned Ayurveda resorts of Sri Lanka are located along this coastal stretch. Similar to Indian Ayurveda you will also find some special signature treatments or therapies unique to the country. 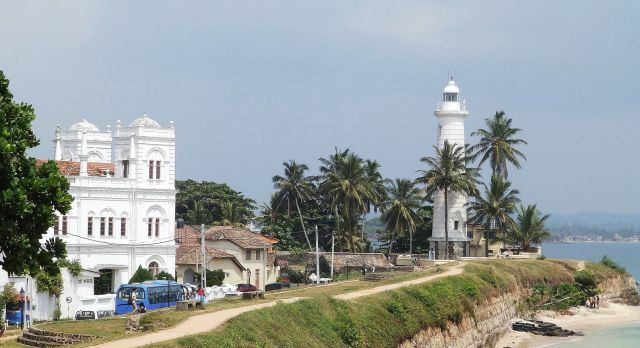 This historic town of Sri Lanka gives an insight into the colonial past. The visit to the Galle Fort reminds one of the times when the Portuguese and later the Dutch had their bases in the country. This magnificent fort is like “a city within a city” as it stands out from the rest of the country. It is an amazing feeling to walk down the perfectly well planned and laid out lanes with colonial houses and buildings that boast some great restaurants. Further on, the rocky beaches are best enjoyed during sunrise and sunset. Whilst the Galle beaches are not suitable for swimming due to their rocky physique it is still a great place to relax, laze around, recollect and relive the memories of a wonderfully accomplished trip before heading back home. Add the rising jewel of Sri Lanka to your Asia travel wish list today and speak to an Enchanting Travels Consultant to assist you with a private, tailor-made trip. I’m impressed with your web site. I had no trouble navigating through all tabs and related info ended up being truly easy to access. I found what I hoped for. Quite unusual.